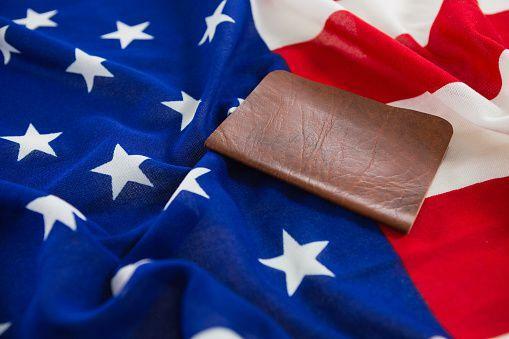 Visa: A citizen of a foreign country, wishing to enter the United States, generally must first obtain a visa, either a nonimmigrant visa for temporary stay, or an immigrant visa for permanent residence. 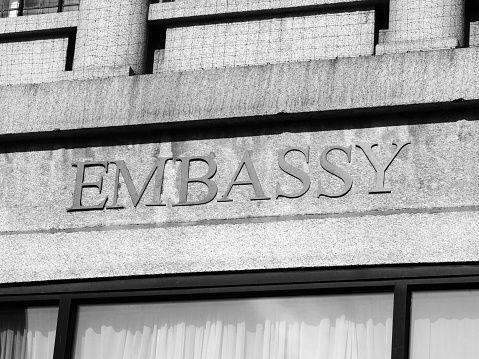 Visa applicants will need to apply overseas, at the U.S. Embassy or Consulate, generally in their country of permanent residence. The type of visa you must have is defined by immigration law, and relates to the purpose og your travel. 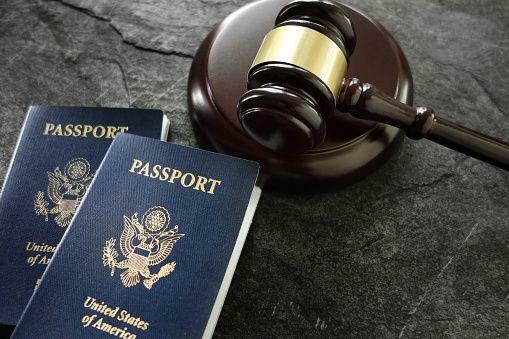 A visa allows a foreign citizen to travel to the U.S. port-of-entry determines whether you can be admitted and decides how long you can stay for any particular visit.